Susan is on the search for her lost friend Eddie. 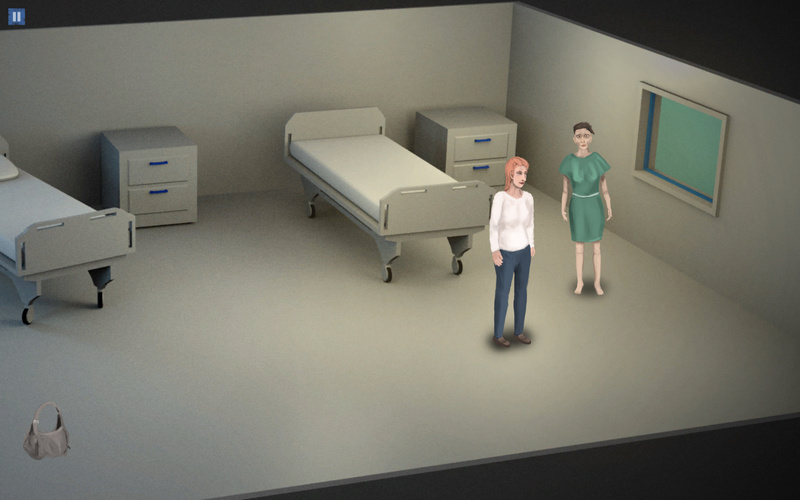 Unravel the mysteries of a weird hospital as you help her maneuver through puzzles and an intriguing cast. 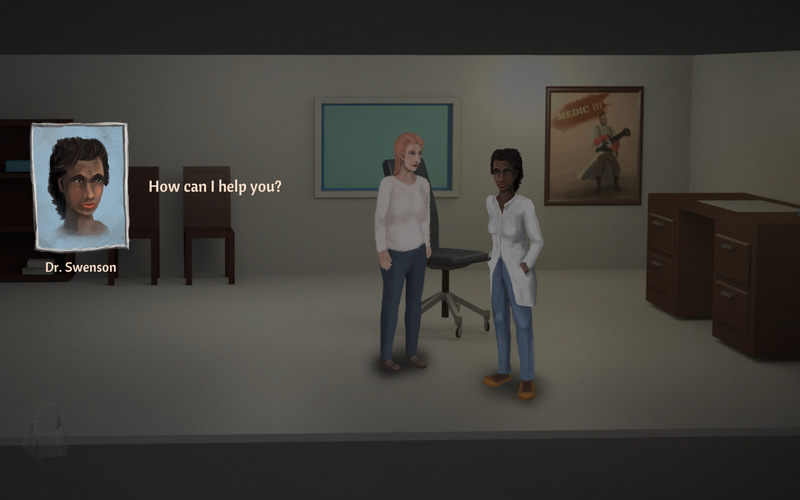 In Emergency is a traditional mouse point and click adventure game but can also be played with Keyboard or Gamepad. Prepare yourself for a mix of a slightly disturbing scenario and upbeat humour. Point and Click for Movement and Actions. Rightclick or Space for opening the inventory. 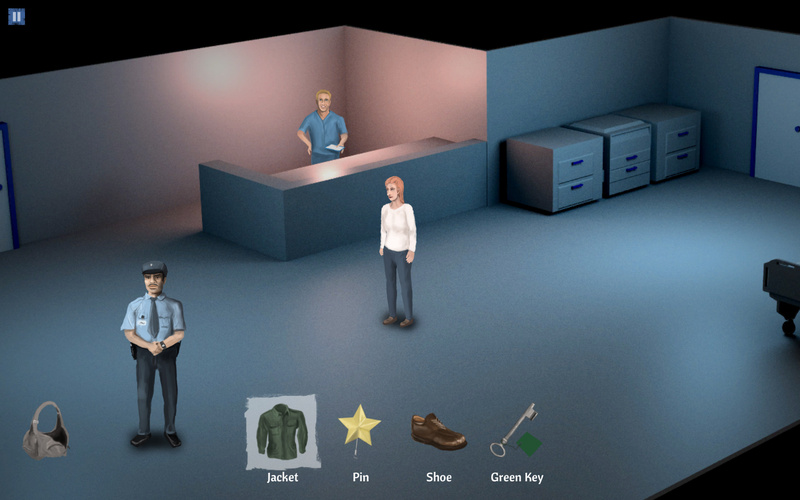 Click on item in inventory and then on a scene object to use the item. WASD or Arrow keys for movement. E or Return for using items. Space for opening and closing the inventory. Left stick for movement. Green button for using Items and red button for opening and closing the inventory. Write to https://twitter.com/talecrafter or stephan.hoevelbrinks@craftinglegends.com if you have any problems with the game.